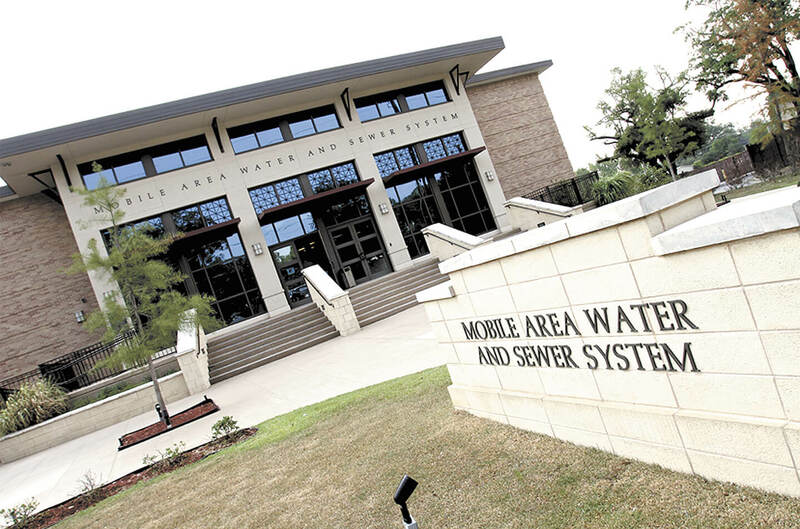 Mobile’s new approach to stormwater management is on pace to meet a May 2 deadline to implement a draft plan, according to officials, who aim to negate a situation where the city has run afoul of the Alabama Department of Environmental Management. Late last month, new administrator Payne Environmental met with various municipal departments to explain how they can contribute to the report, which is being compiled by a new company for the first time in the 17-year history of the program. Eventually, Payne intends to turn the program over to the city, which would save hundreds of thousands of dollars per year in contract costs. In February 2012, ADEM fined the city $17,750 for not submitting a report for 2008-2009. 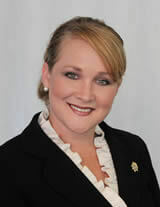 In 2007 and 2009, ADEM cited the city for failing to submit a report altogether. Those violations, coupled with other citations, led ADEM to sue the city earlier this year and ask the Mobile County Circuit Court to impose $475,000 in fines. Previously, engineering firm The Mobile Group, Inc. administered the program, which in recent years cost taxpayers half a million dollars annually. Mayor Sandy Stimpson’s administration gave that company the boot and Payne Environmental was awarded the contract in January for $366,000. Principal Randy Payne, whose company also administers stormwater programs for the city of Prichard and Mobile County, said it was a “new day” for Mobile’s programs. The purpose of an adequately run MS4 program, as it is known, is to protect water quality. It requires a municipality to detail where untreated water collects and is discharged into open water bodies and any potential pollutants it may contain. An annual report to ADEM is due in January of each year. Polluted storm water runoff is considered to be the leading cause of contamination in waters nationwide. The problem is exacerbated by land development that increases impervious surface area and the amount of pollutants, while decreasing storm water quality and the amount of natural drainage systems. Common pollutants include oil and grease washed off parking lots and roads, sediment from construction sites, fertilizer and pesticide runoff from yards and farms and litter. Stimpson said a compliant program will eventually result in less litter in area waterways. PreviousProtest on the parade route?